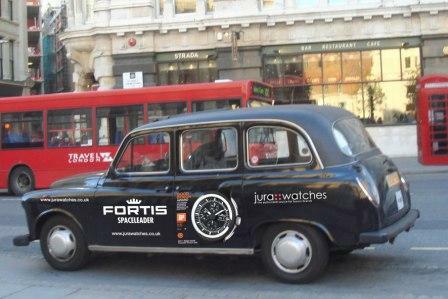 Over the past year, taxi cabs displaying Fortis watch illustrations have been cruising through London, a metropolitan area whose population exceeds seven million. 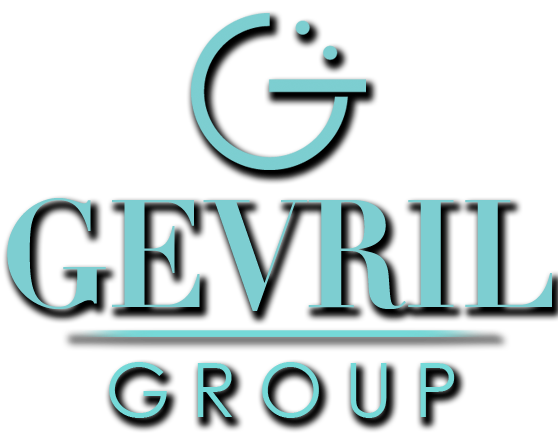 This form of advertising, if used in places with many points of sale, has potential for increasing brand awareness. 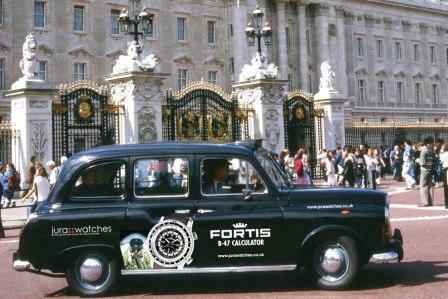 Gevril Group is the sole US, Canada and Caribbean agent for Fortis Watches and the official Fortis watch repair service center. Contact Miriam Tress, Fortis Brand Manager, by email or by calling 845-425-9882.